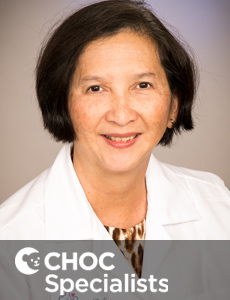 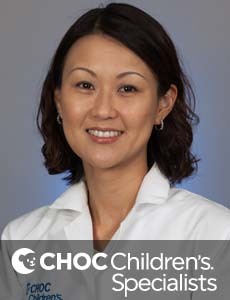 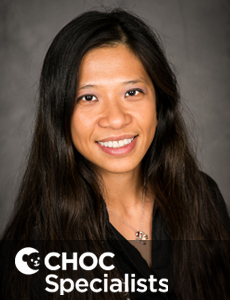 Agnes Chen is board certified in pediatrics and child neurology and treats kids and teens in Orange County. 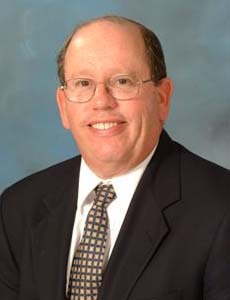 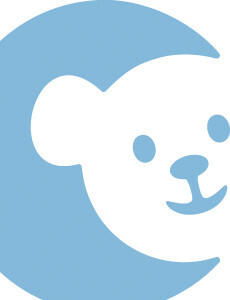 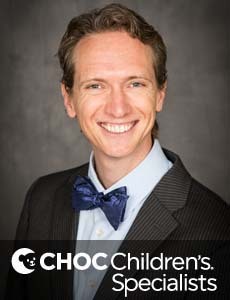 Dr. Joseph H. Donnelly is board certified in pediatrics and child neurology and treats kids and teens in Orange County. 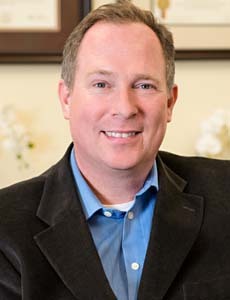 Dr. Garfinkle is a physician who treats kids and teens in Orange County and specializes in pediatric neurology. 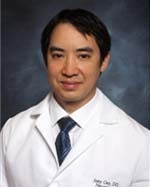 Dr. Gee is a physician who treats kids and teens in Orange County and specializes in pediatric neurology. 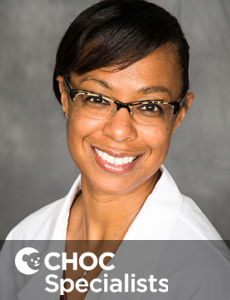 Dr. Jackson is a physician who treats kids and teens in Orange County and specializes in pediatric neurology. 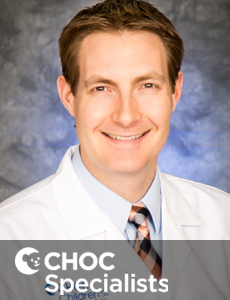 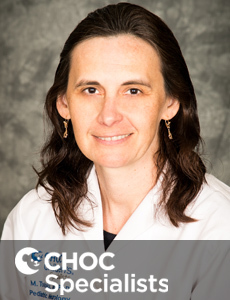 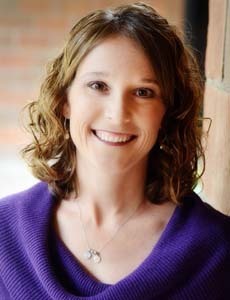 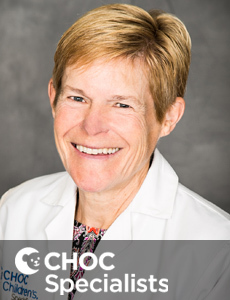 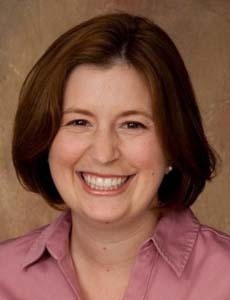 Dr. McIntosh is a physician who treats kids and teens in Orange County and specializes in pediatric neurology. 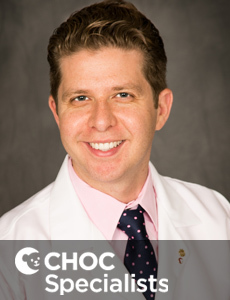 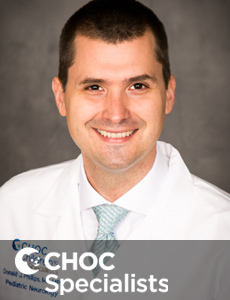 Dr. Jonathan Megerian is a board certified pediatric neurologist who treats kids and teens with neurological disorders at CHOC Children's. 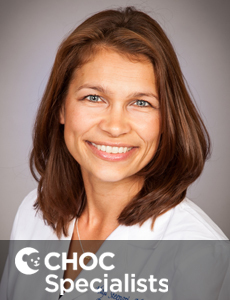 Dr. Przeklasa-Auth is a physician who treats kids and teens in Orange County and specializes in pediatric neurology. 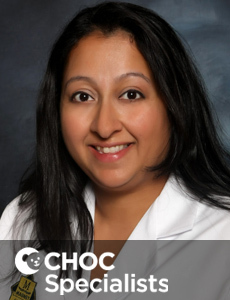 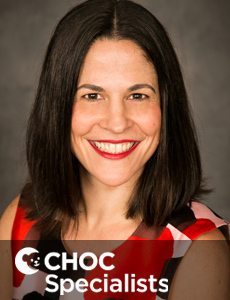 Aliza Riba is a nurse practitioner who specializes in caring for kids with brain disorders at CHOC Children's in Orange County.